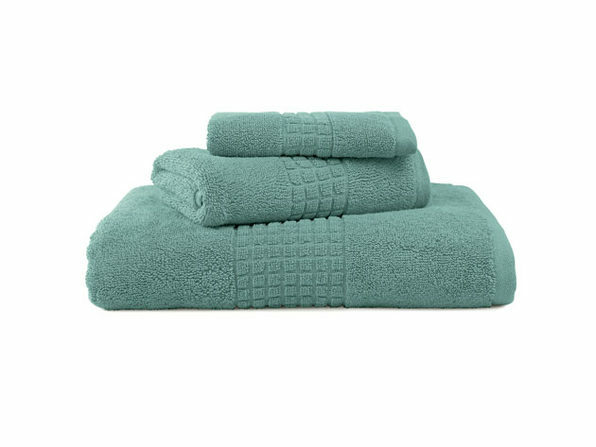 Soft, breathable, and impressively durable, Egyptian cotton is the way to go when shopping for spa towels, and you can add a set of three to your home with this deal from Luxor Linens. 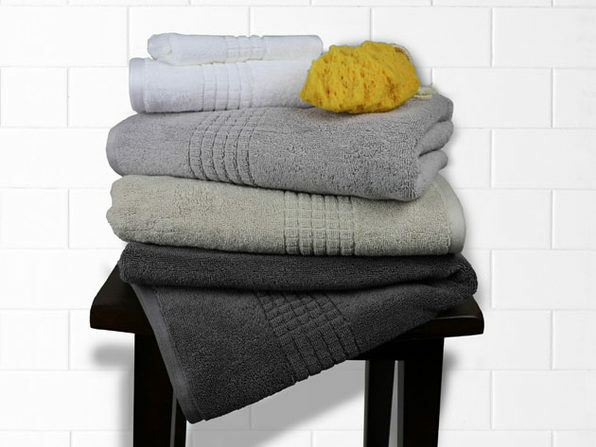 These classic towels are made with 100% Egyptian Cotton and get softer after every wash! 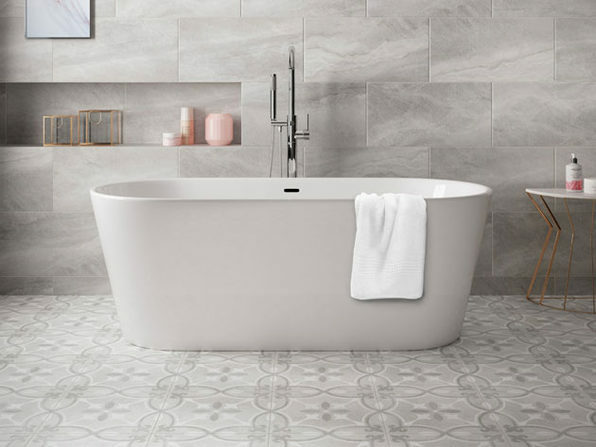 They’re not only soft and absorbent but also stylish enough to enhance the look of any bathroom. Hand towel dimensions: 18" x 30"
Bath towel dimensions: 30" x 54"